Are you fed up of back pain, want to get rid of it? Well, its not easy to run away from back pain but neither impossible. There are so many techniques, exercise and devices which give you short time to long term benefit in back pain relief. After giving reviews of some of the awesome devices for back pain, here we are talking today about yoga postures. Yes, with certain yoga postures, you can remove or get relief from your back pain. Here are some of the popular yoga postures which you can try to get relief from back pain. Yoga becomes so popular in short time, that now United Nations too started celebrating International yoga day on 21st June every year. We have studied multiple sources which suggest that if we emphasize the strength, flexibility and stretching of our body, can actually help to relieve back pain. There are some yoga postures which improve your back function with increasing blood circulation, and give more oxygen to your back. Start with below mentioned yoga posture and know if it improves your health or not. Just give a try, its easy to do. Just remember that you don’t need to push your body much, just go with your capacity, not more than that. This one is quite popular for weight loss and for back pain as well. Just go as the above picture instruct, easily. it also helps you to improve your liver, kidney health as well. You can also improve your constipation problem with this yoga posture. This is another yoga posture, which is quite simple and easy to do. You can do this yoga pose in yoga mat or in your bed as well. This yoga posture helps you to stretch and relax your back muscles and spine as well. Your hips, ankles, thighs, also will improve with this yoga posture. Just keep your left leg straight, bend your right leg from half and place your left hand on your right leg as shown in the image and right hand on floor for support. Now you can twist your spine easily as tripod. This yoga posture will improve your spine and stretch your back muscles. If you are suffering from cervical spondylitis, spinal problems or diabetes, you can improve your health with this yoga posture. For this yoga posuture, you need to practice hard and need to get balance of your body before you try. But this pose will help you to stretch your entire back and spine. 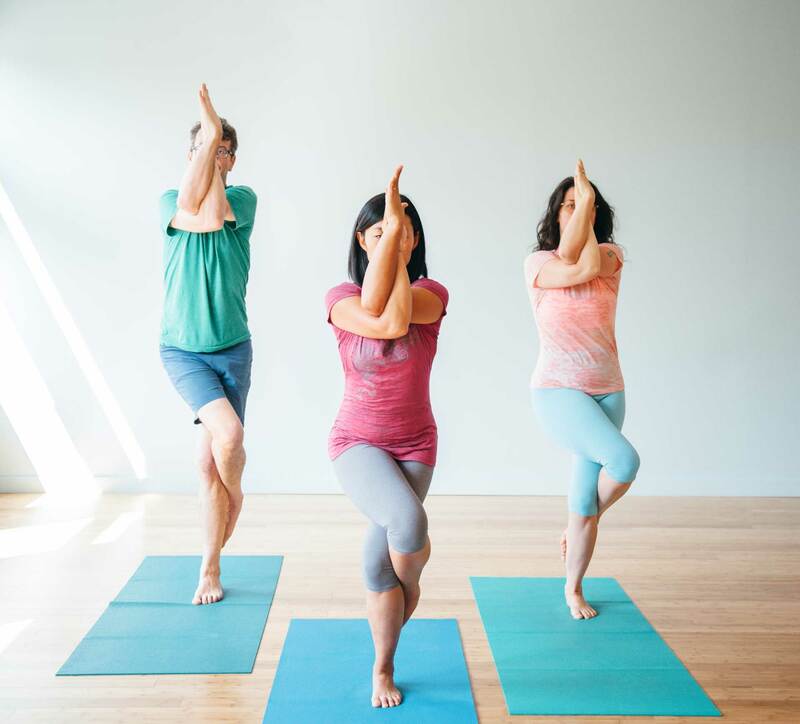 Start with mountain pose, and bent your knees slightly on left, lift your left left leg and reach to your right thigh over your left leg’s thigh. You can also reduce fat from your body with this yoga posture. This is more advance posture, but recommended to those who really want to remove back pain. You need to make full wheel as shown in the image. You can get healing spine, more stretching to your back and also improves your digestive system. These are the yoga posture you can try for back pain. Other than that, you can try back traction at home, inversion table exercise, body pillows or far infrared heating pads for back pain relief. You can check other guides as mentioned below, for more updates on back pain or neck pain, keep visiting us. Image Credit :- 1, 2, 3, 4.